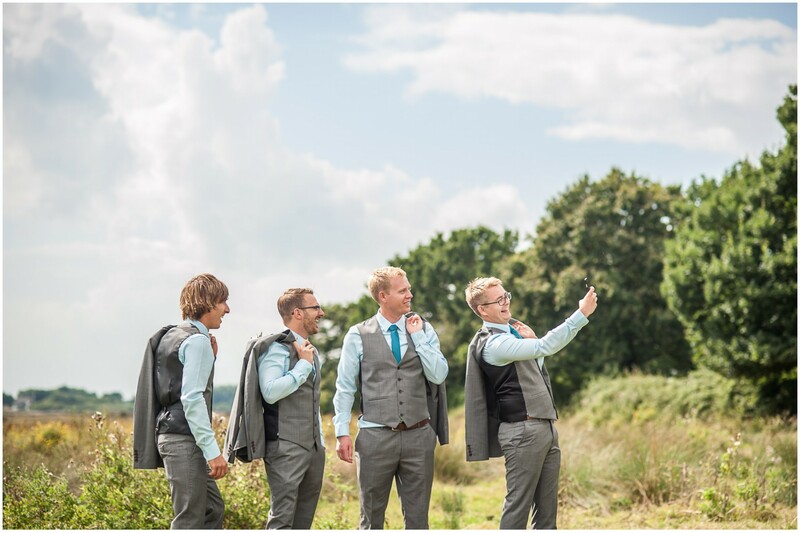 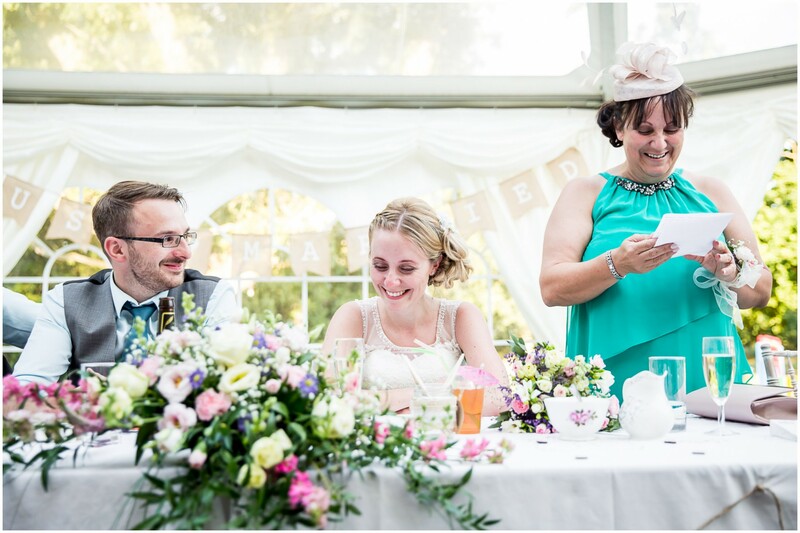 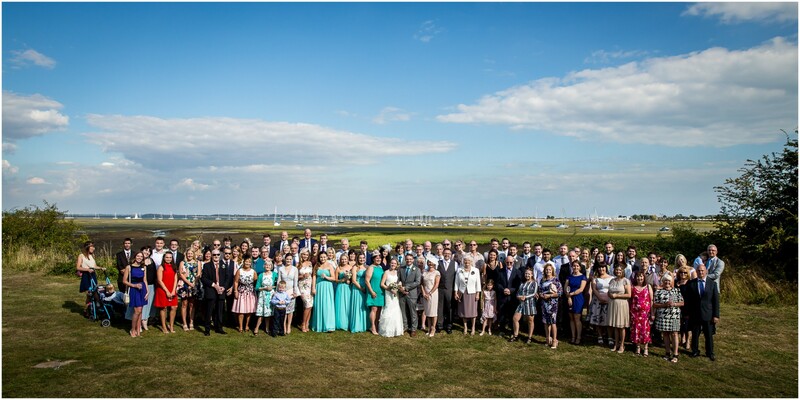 Tournerbury Woods Estate Wedding: A magical Summer’s day on the Hampshire coast. 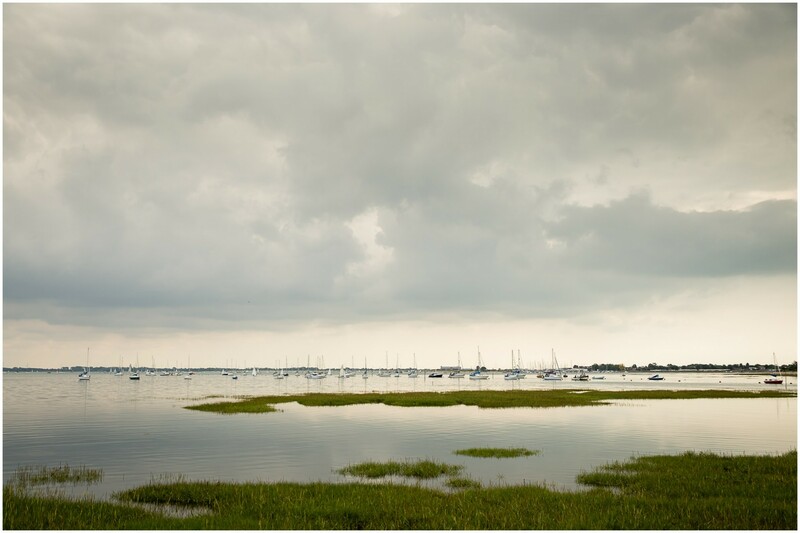 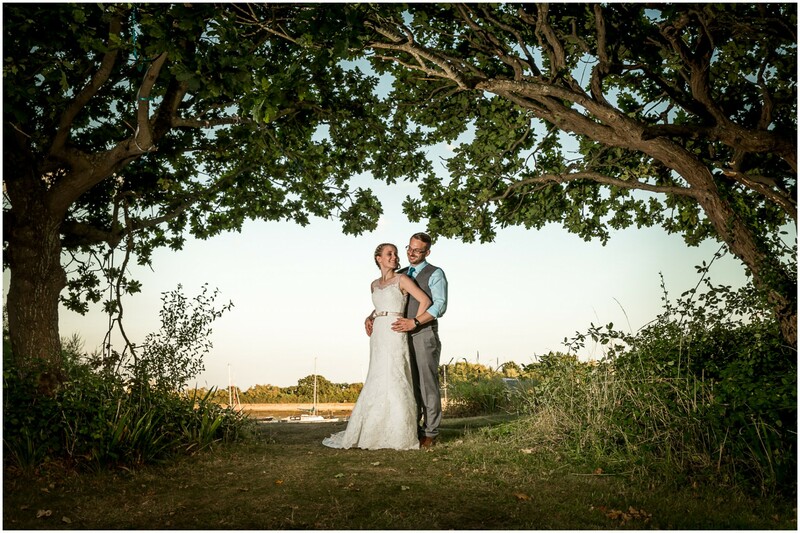 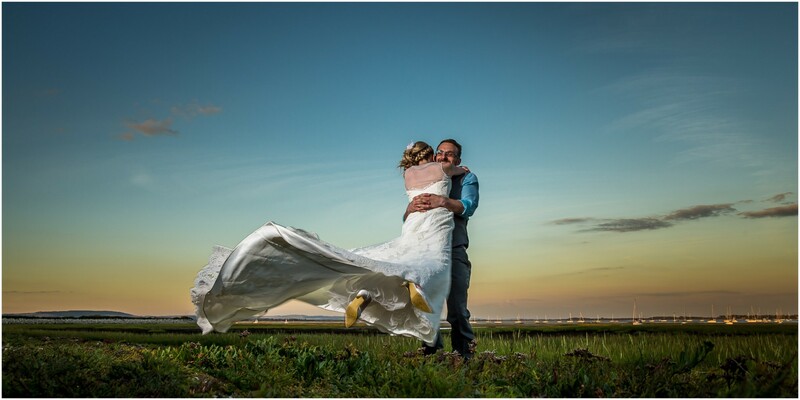 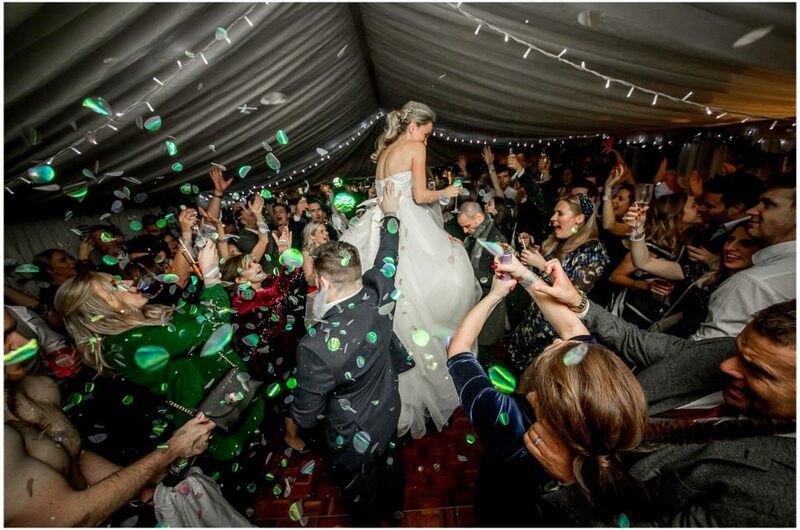 Hayling Island, jutting out from Hampshire’s coast to the south of Havant, has a real hidden gem of a wedding venue in the Tournerbury Estate. 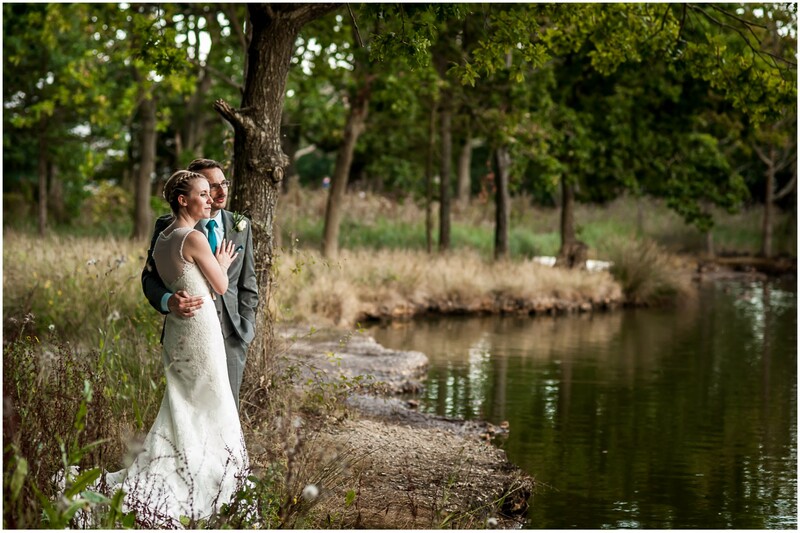 This spit of private land, heavily wooded and surrounded by water on three sides, provides an absolutely beautiful setting for your wedding photography. 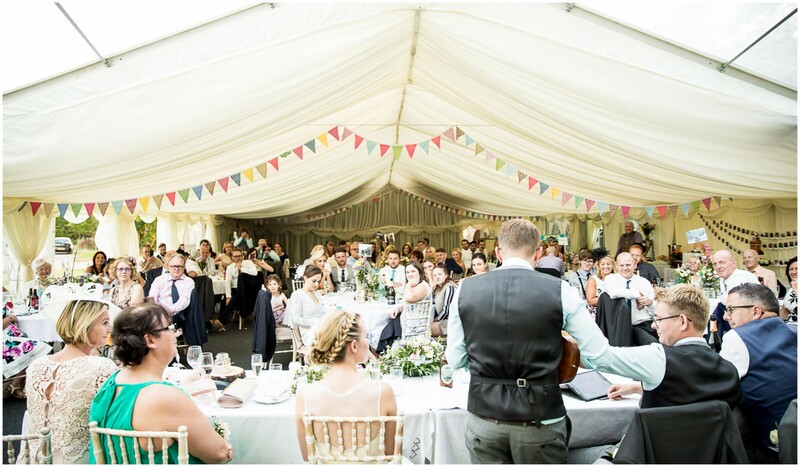 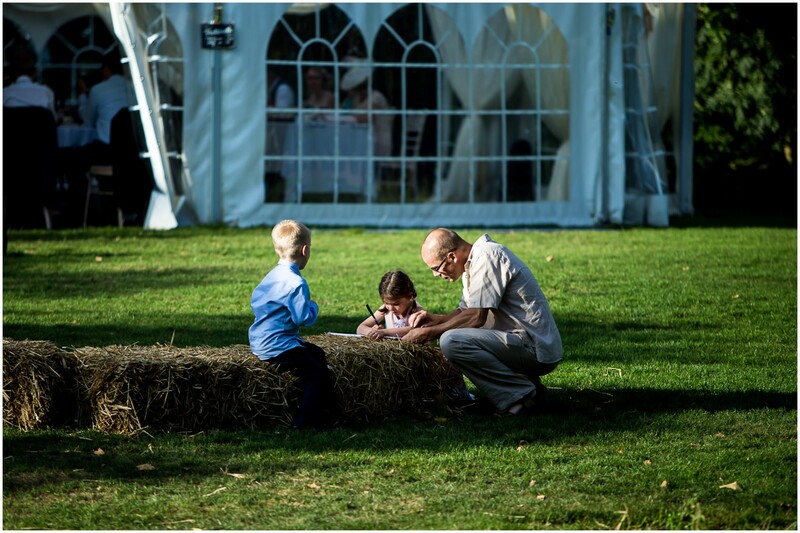 If you like the outdoors, and the thought of a party with friends in a secluded woodland with firepits and a cottage on hand to crash in afterwards appeals, most definitely put the Tournerbury Woods Estate on your list of reception venues to consider. 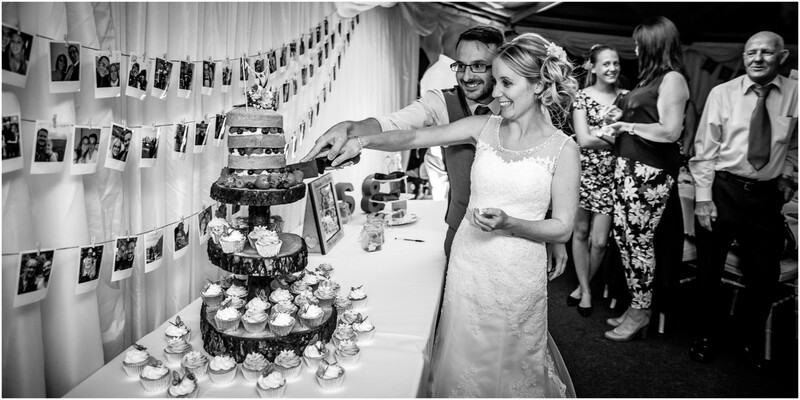 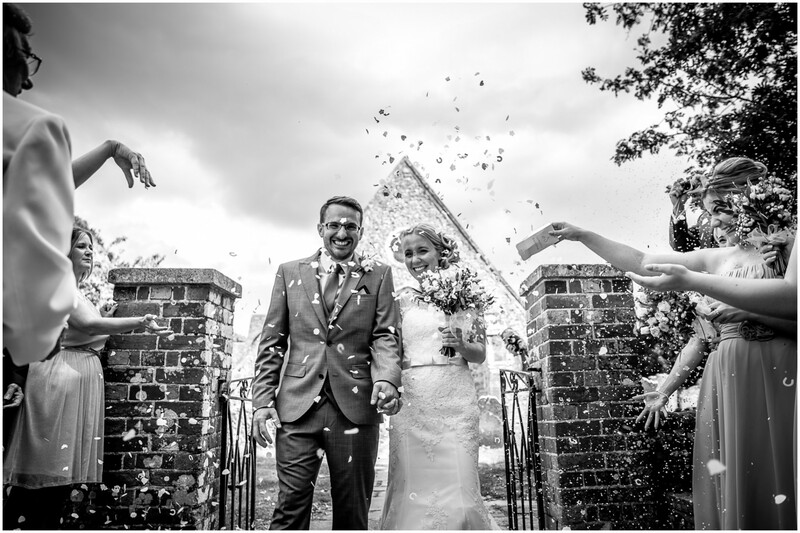 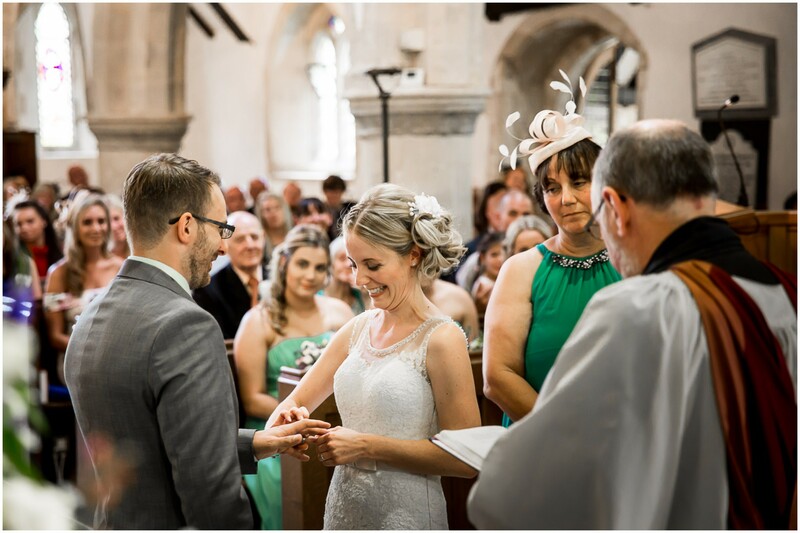 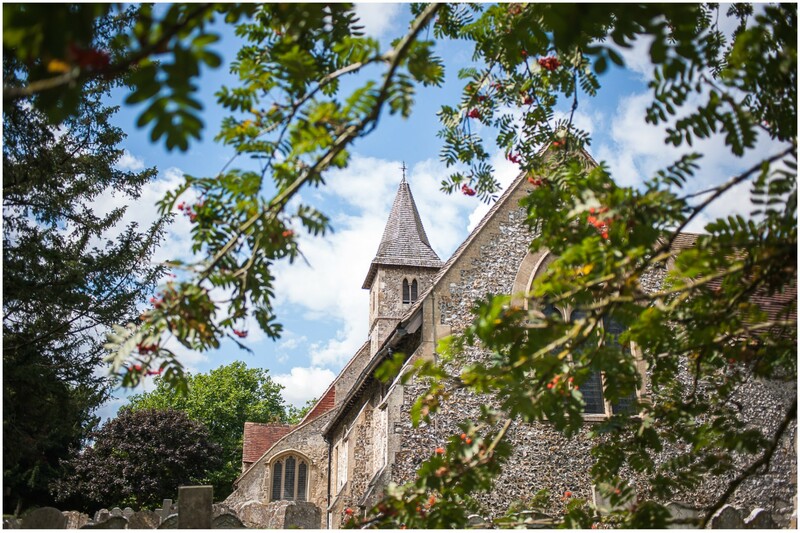 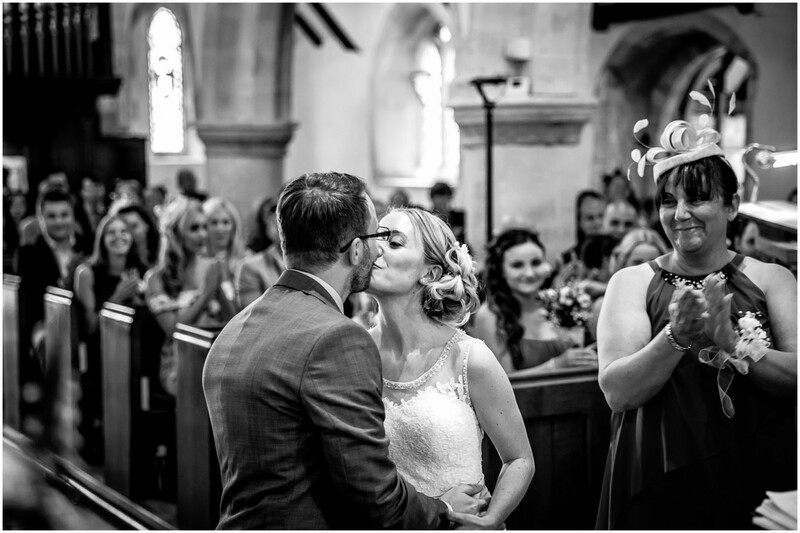 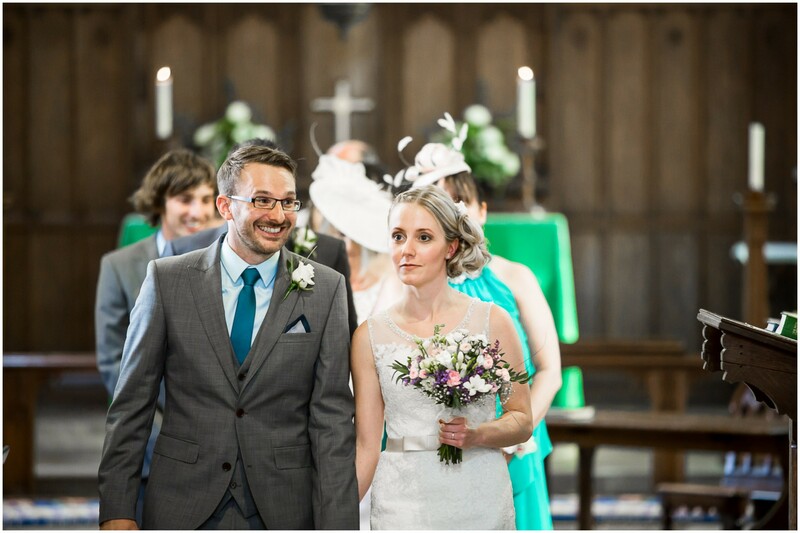 Charlotte & Seb chose the Tournerbury Woods Estate as the location for their wedding reception, following their wedding at gorgeous and historic St Thomas-A-Becket church across the water in Havant. 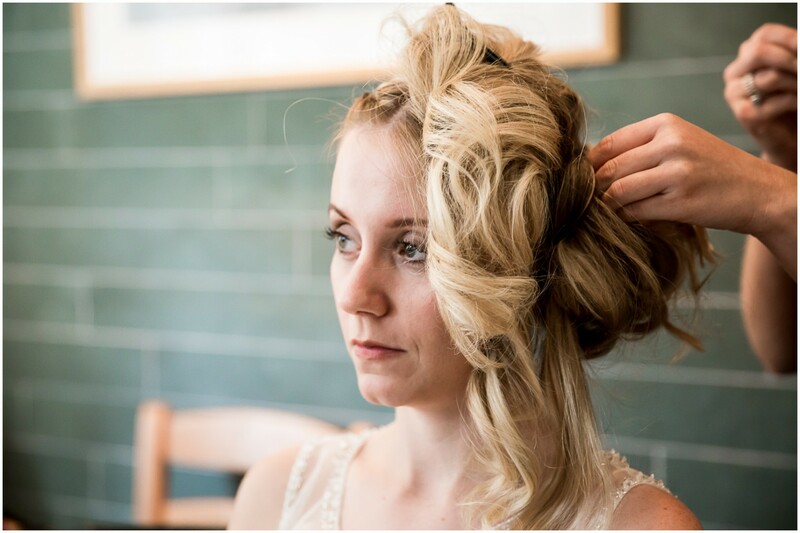 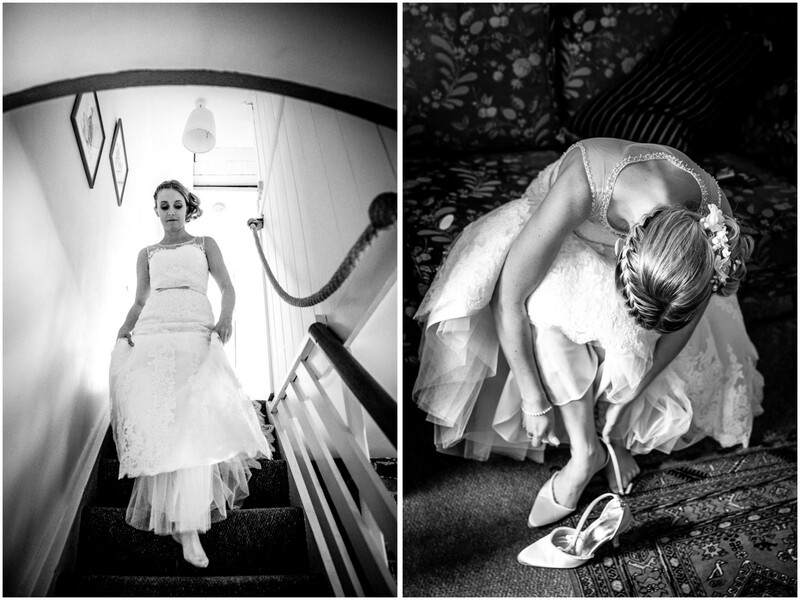 Our bride had decided to make use of the facilities of the cottage on the estate for preparations, while the groom stayed safely on the mainland. 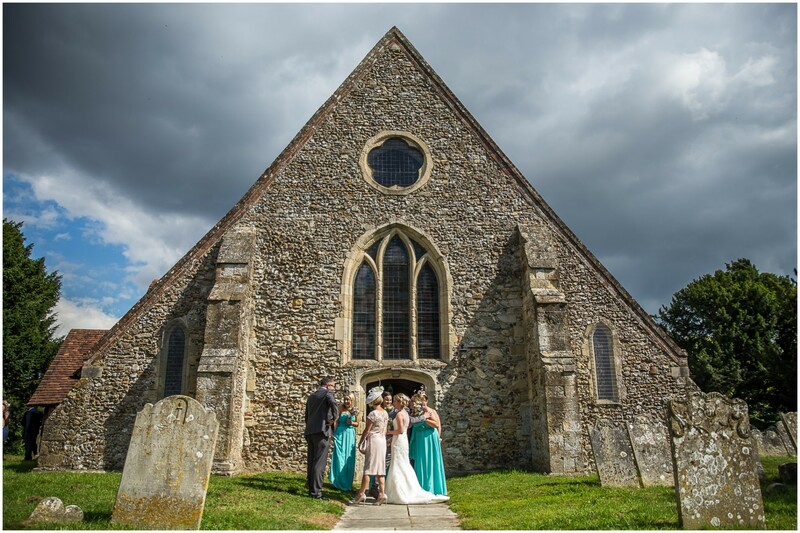 I had the pleasure of catching up with the girls and exploring the grounds, identifying photo locations for later in the day, while Paul – our second photographer for the day – hung out with the groom and his entourage before we all converged on the church ready for the ceremony. 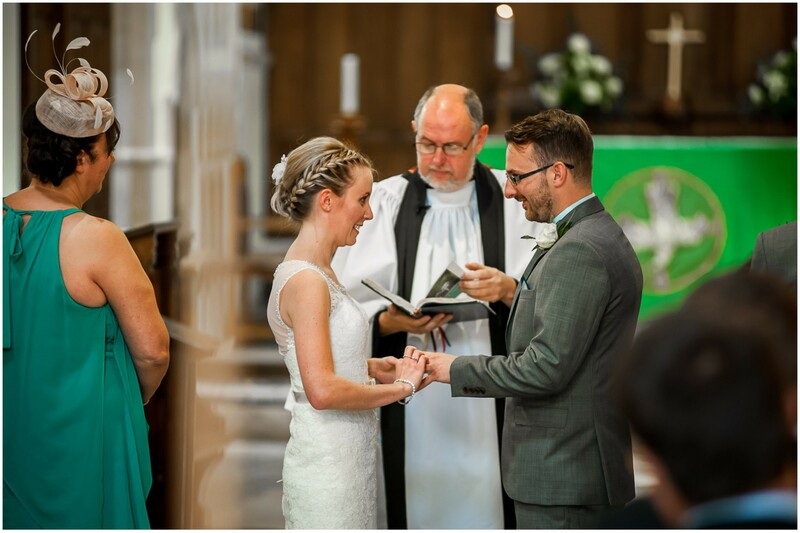 An absolutely beautiful wedding ceremony, held by a Vicar who was also a close acquaintance of Seb’s and who had agreed to lead the wedding for them (I love it when this happens; I probably have at least half-a-dozen weddings each year where there’s a connection like this and it always makes for a really special and personal ceremony). 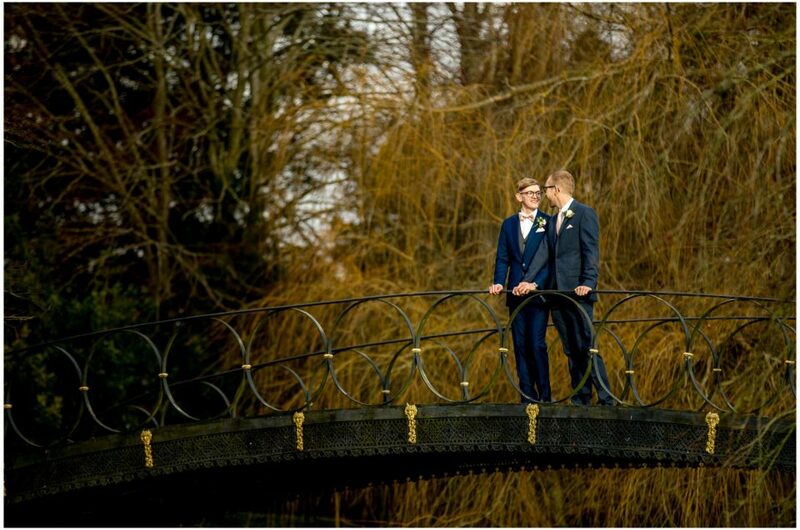 A quick hop over the bridge and back onto the Island for the rest of the celebrations. 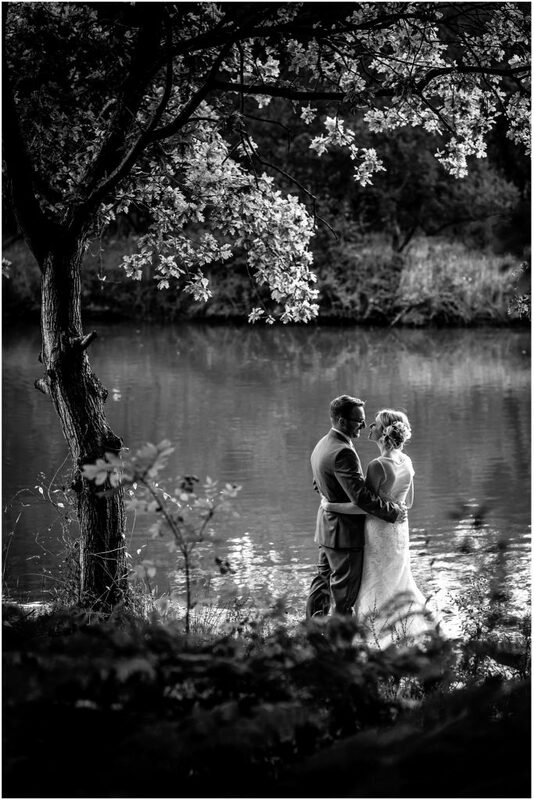 Tournerbury Woods Estate really is exactly the sort of outdoors-ey space which really appeals to me as a wedding photographer. 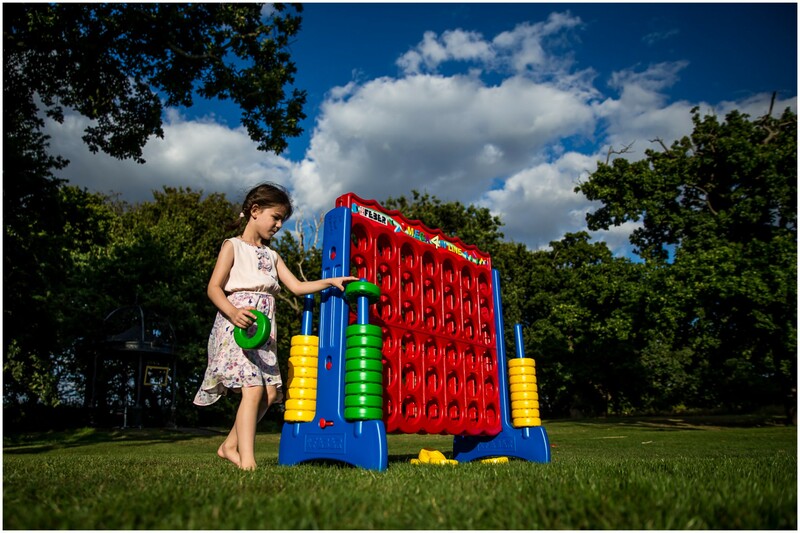 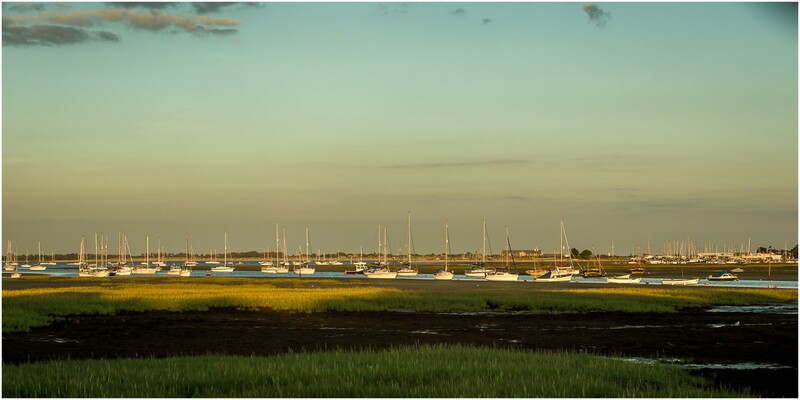 There are stacks of different locations for photos; in amongst the trees, down by the lake, little gravel tracks and paths, open land and of course superb views out across the water, especially looking across to Chichester Harbour. 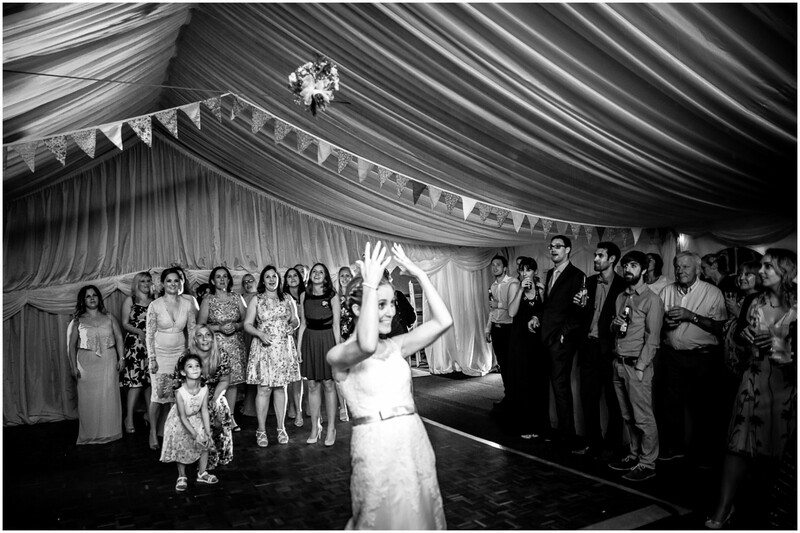 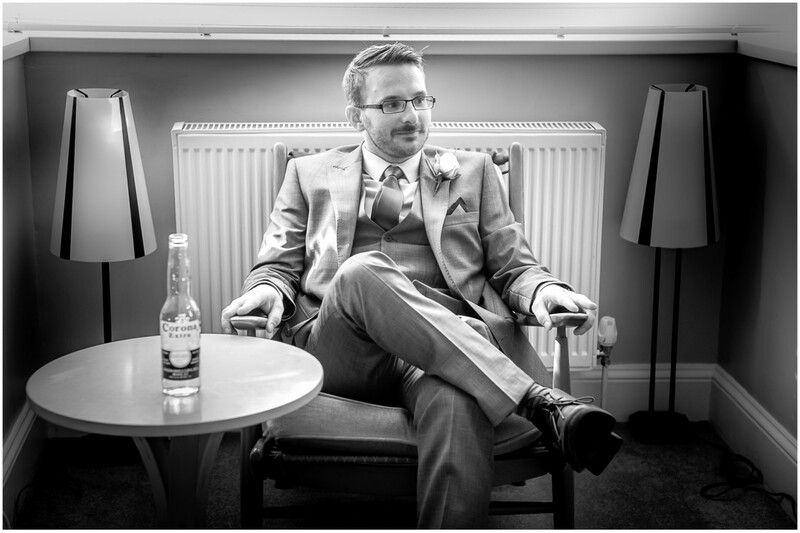 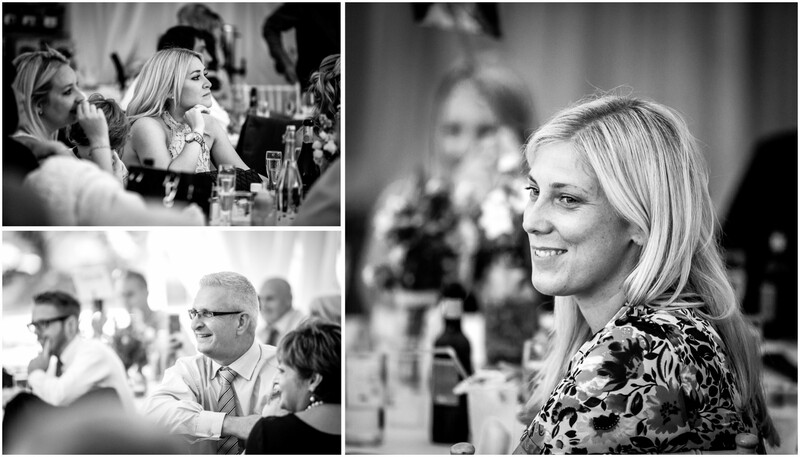 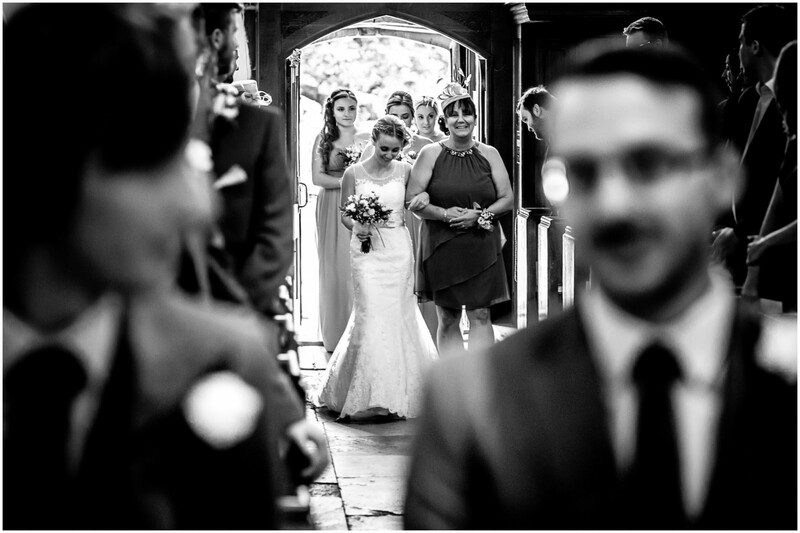 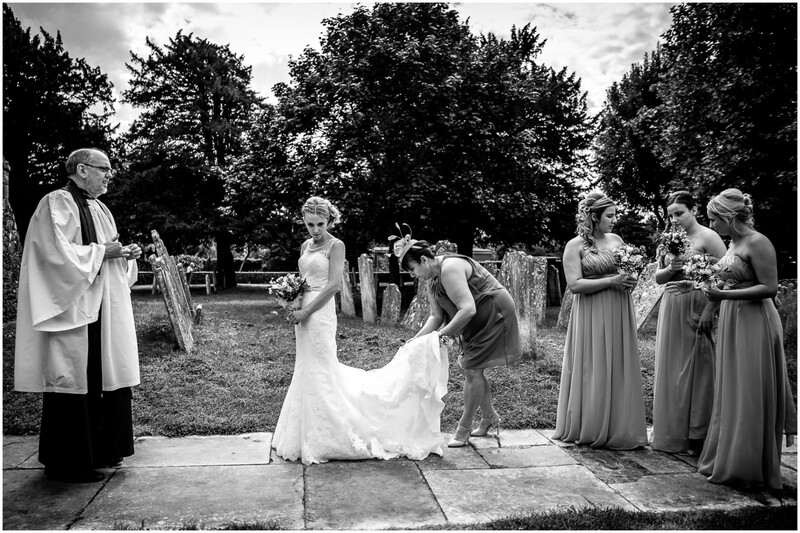 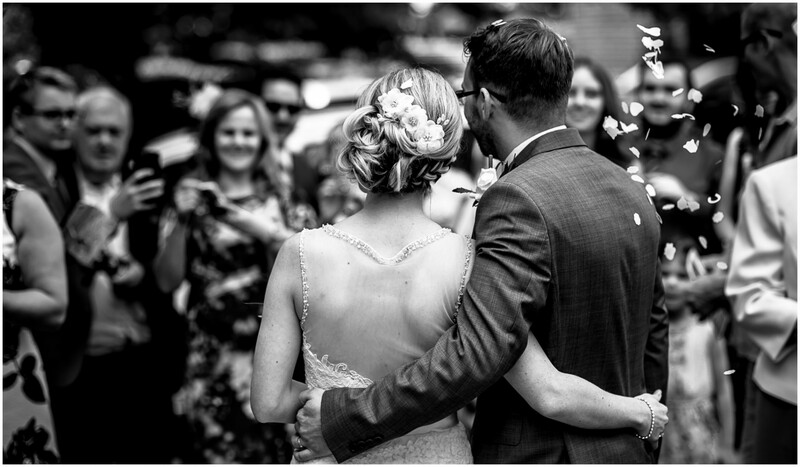 It’s also superb for candid, documentary-style wedding photos as the whole environment lends itself perfectly to wedding guests exploring, relaxing and c hatting, and generally having fun – all absolute photography gold in my book. 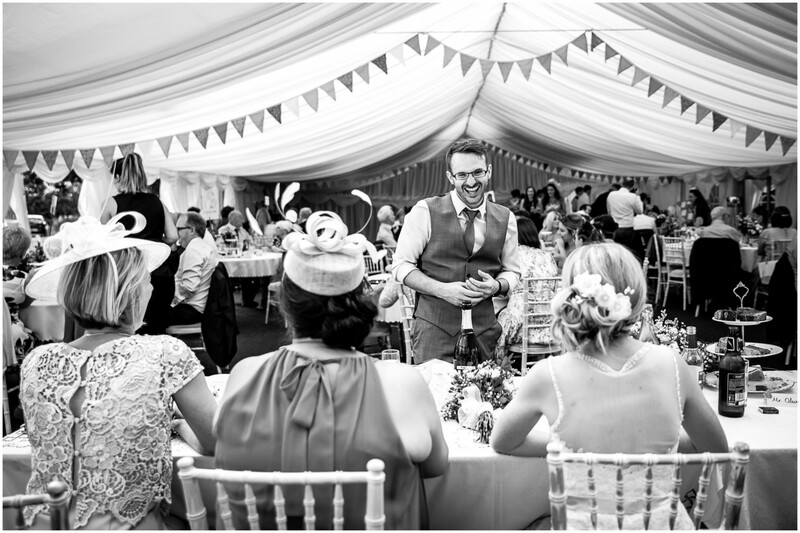 So many wonderful highlights form this day, but a few stand out in particular; the tables absolutely groaning under the amount of afternoon tea food put into them; a seriously good table magician (I’m always watching the hands from the other side – couldn’t spot it this time! 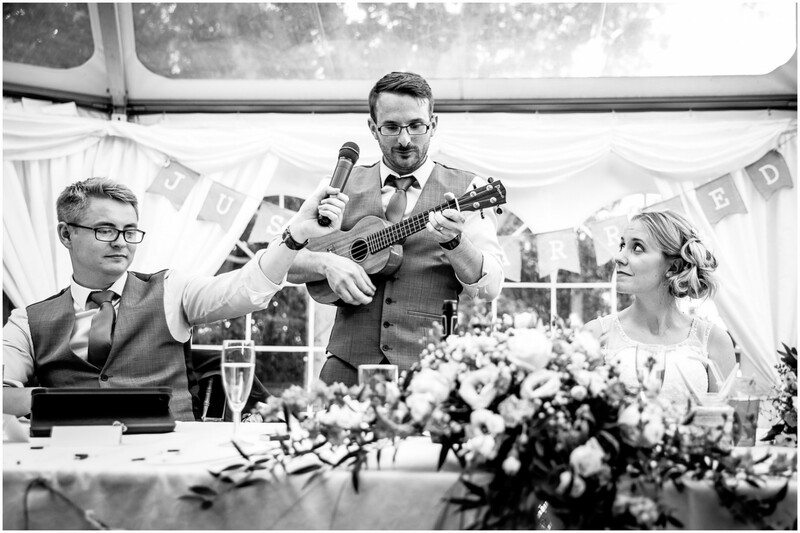 ); Seb’s serenading of his wife by ukulele as part of his wedding speech… and wonderful, gorgeous evening light for a few final photos as dusk crept up on us all before the fires were lit and the party in the marquee properly kicked off. 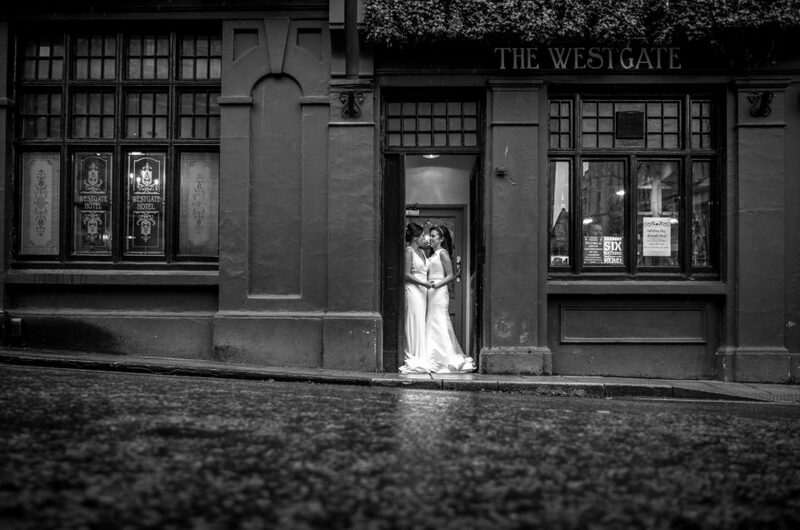 What an absolutely magnificent wedding. 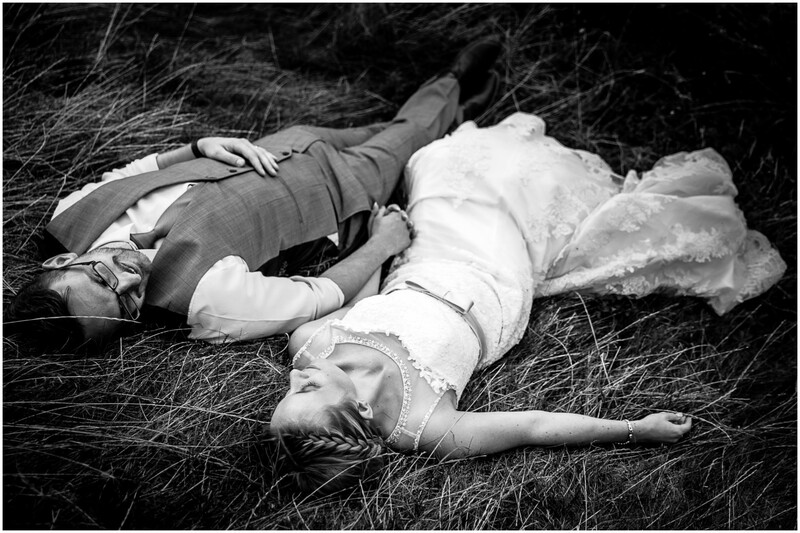 Charlotte & Seb really did it in style. 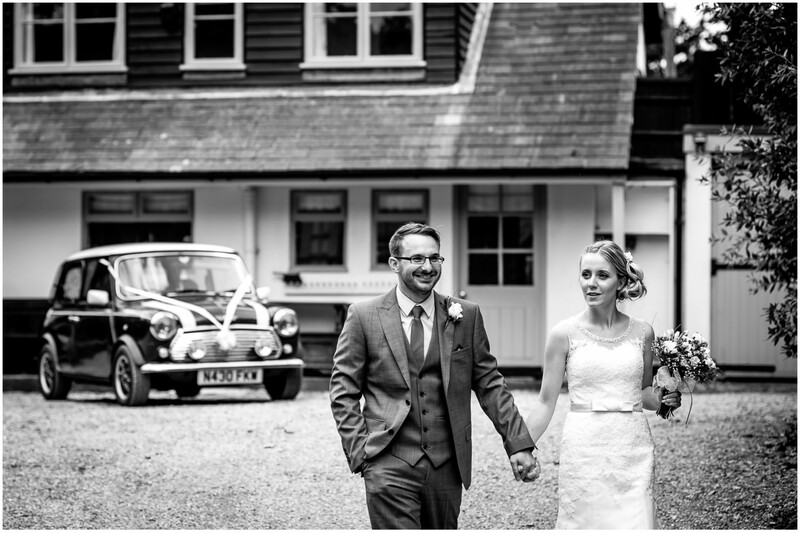 Huge congratulations to you both, and wishing you many very happy years together! 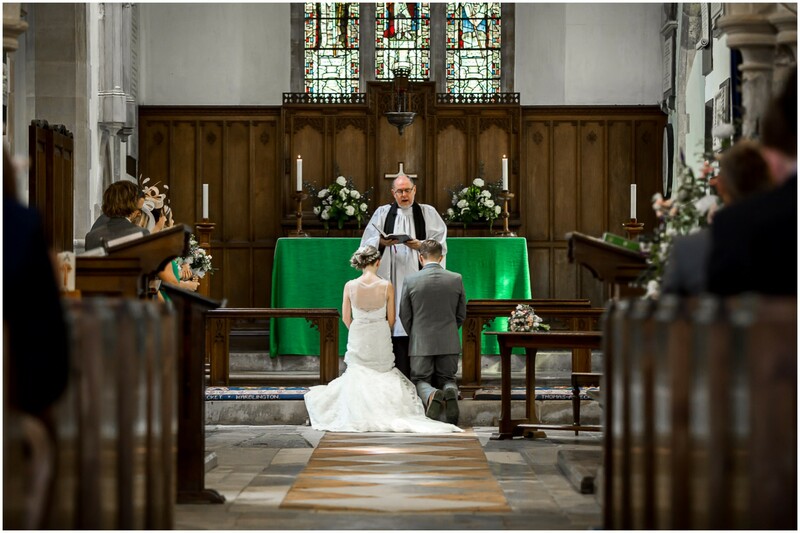 A big thank you also to Paul Murphy for all his hard work as second photographer for the day, and for the excellent photos which came out the other end. 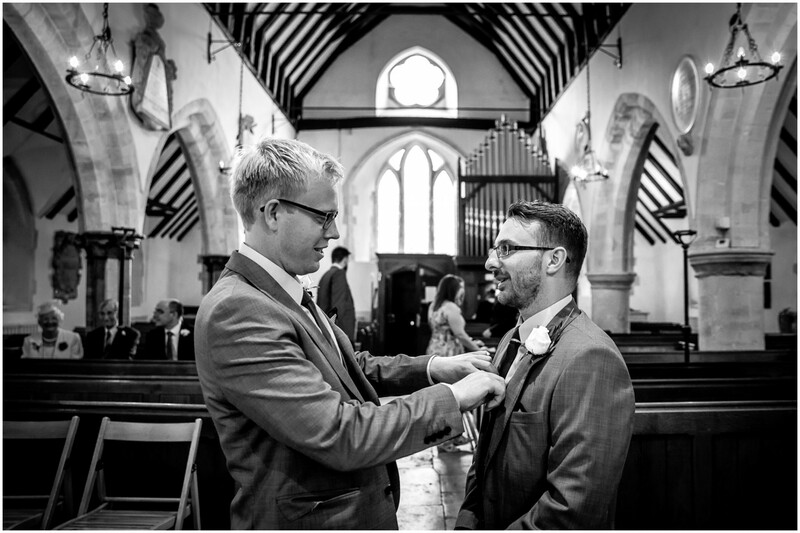 Always a pleasure to work together. 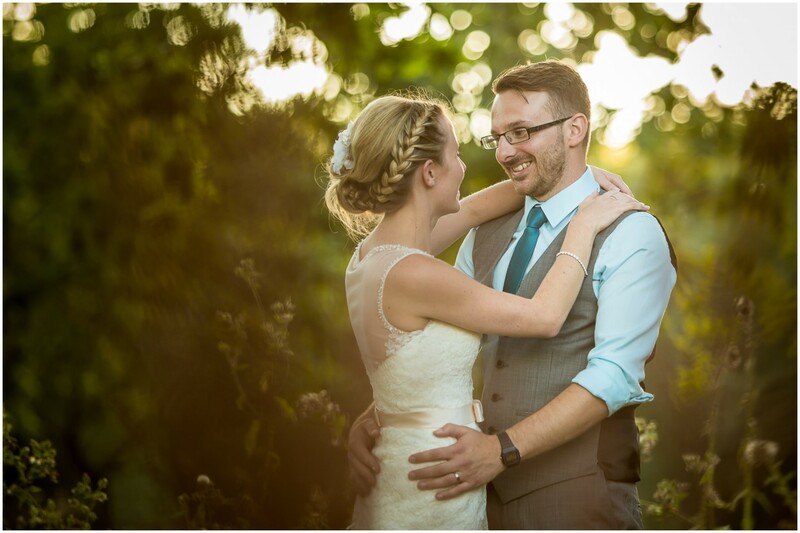 Are you planning a Tournerbury Woods Estate wedding? 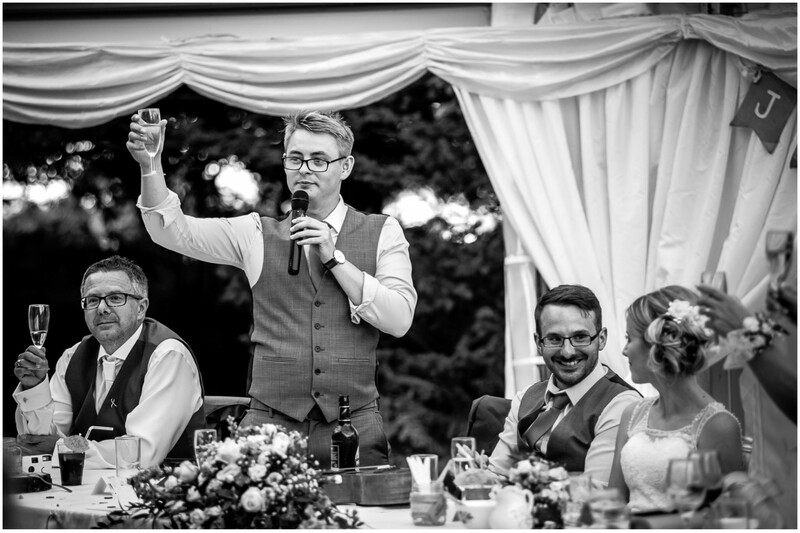 If you are planning a Tournerbury Woods Estate wedding and would like to know more about my wedding photography services, packages and prices, please do get in touch any time to discuss your plans and ask me any questions you might have; I’m only too happy to help however I can.